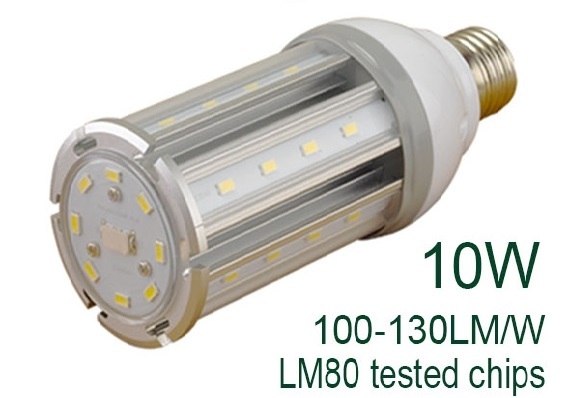 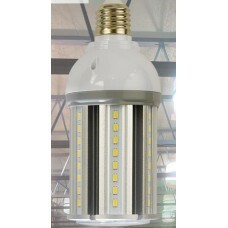 LED General Purpose Lamps with standard base, fits E26 or E27 socket and maintains our commercial grade IP rated quality throughout the series. 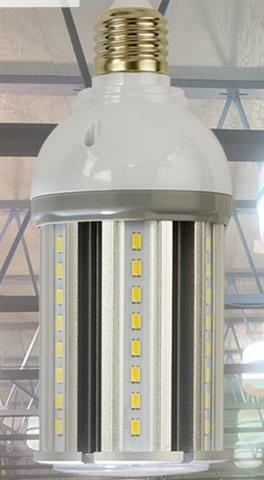 These lamps are being used for walkway light, bollard retrofit, recessed cans, wallpack, and many solar energy projects, due to their low demand. 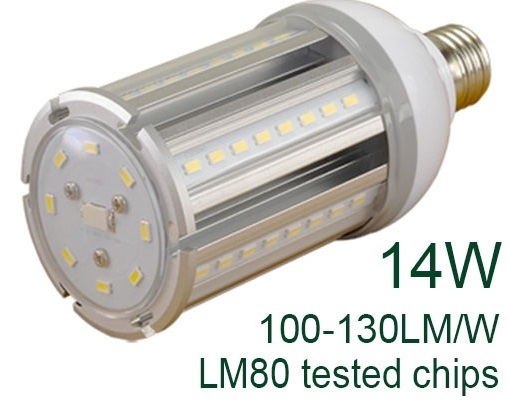 This line of products is being used heavily right now for walkway Bollard retrofit to LED.